70 acres of pristine, forested, south-facing waterfront located on the shores of Boat Cove. Deep water moorage for your boat at low tide, south facing oceanfront & sun all day long. The 70 acres is a 1/8th share sale ownership with exclusive use of Lt.3, a lovely cottage with Liv, Kit, eating nook, 2 bedrms and bath on main floor; upstairs is a 16x16' master bedrm loft with a balcony overlooking the ocean. The board & batten ext. & int. warm wood walls & ceilings add character & charm, & skylights & 2 sliding glass doors flood the space with light. There's covered & open deck space for entertaining. A 2nd detached deck beside the house includes a screened tent for dining or camping guests. Recreation abounds on this big cove. Swim/kayak/sail/waterski or beachcomb; abundance of oysters & clams at low tide, walk the trails and hike acres of pristine forest. Cruise ships glide quietly by in the evening, sailboats & yachts anchor in the cove. New metal roof/skylights Oct. 2017. Anne Sperling is truly exemplary of the mandate of Pemberton Holmes, demonstrating uncompromising integrity and a commitment to customer service and industry knowledge. We are so pleased to welcome Anne to the Pemberton Holmes Parksville office where we appreciate her wonderful, bubbly personality; anyone who knows her, knows she embodies the enthusiasm of the very “young-at-heart” and a contagious zest for life! Anne genuinely enjoys helping other people and her clients are fortunate to have her “on their side” as she is hard-working, detail-oriented and diligent in her efforts to ensure successful results for both buyers and sellers. 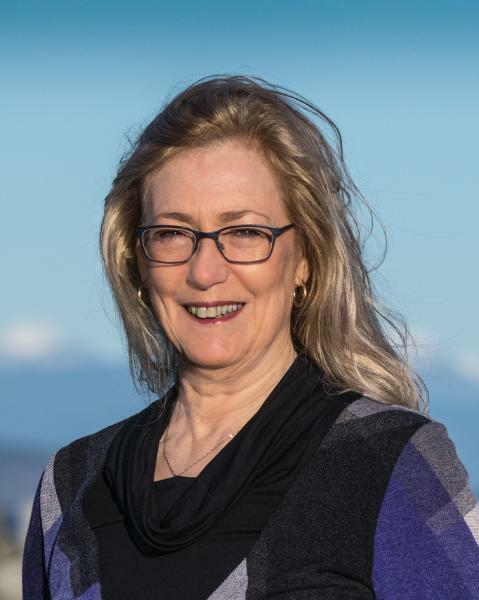 Anne has been a resident of Vancouver Island for 37 years and a successful real estate agent for 22 years. The majority of her real estate work is done in the Central Island area, particularly Parksville and Qualicum Beach, and Anne is also known as the “Lasqueti Island Specialist” due to her immense knowledge and expertise of this small piece of paradise just a short ferry ride from the Oceanside area.